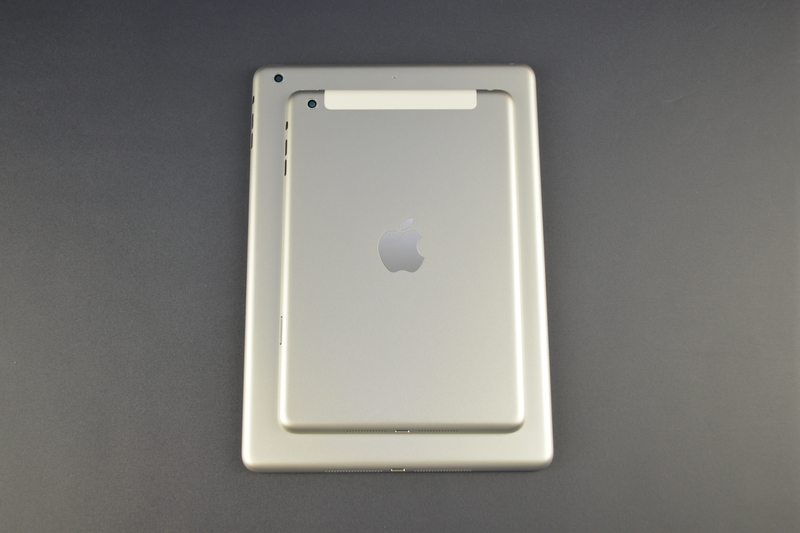 Earlier this week we saw images of the alleged iPad 5 pictured with the fourth-generation tablet. 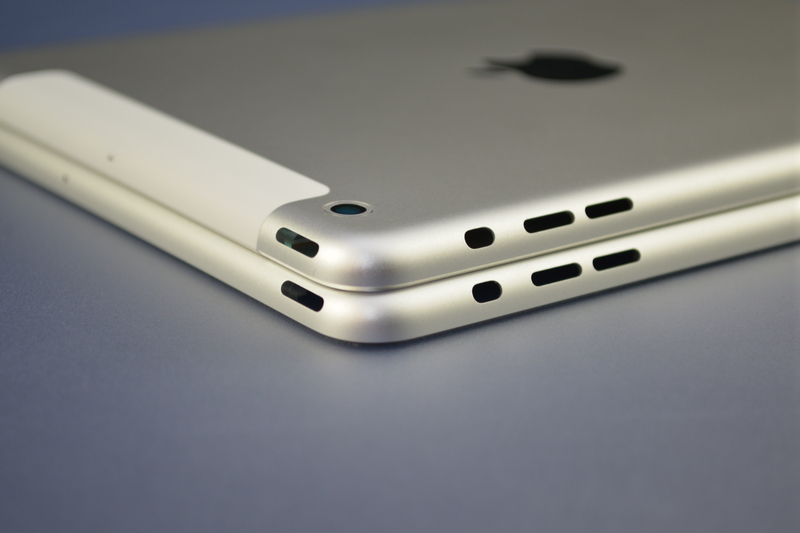 Now images have leaked showing the purported next-generation iPad alongside the new iPad mini. These images are courtesy of Sonny Dickson. If you haven’t been keeping track, Sonny brought us leaks of the iPhone 5s and iPhone 5c on a nearly daily basis, all of which turned out to be the real deal. You should always take leaked photos with a grain of salt, but my gut says these are probably accurate. 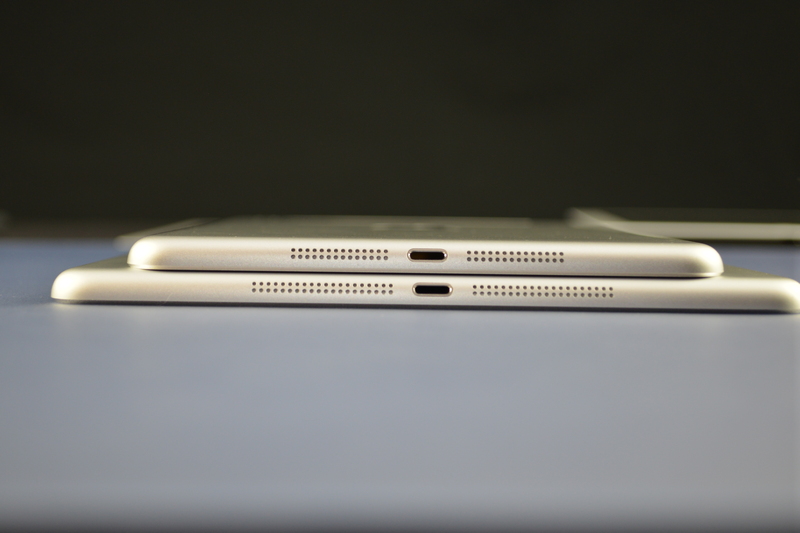 As you can see, the new iPad shares an extremely similar design to the iPad mini. And the new iPad mini design has remained virtually unchanged from the original, though it’s likely to see one big change in the form of a retina display. Stacked up next to one another, there isn’t quite the same dichotomy of size as there is between the current iPad and iPad mini. That’s because Apple is rumored to have reduced the size of the bezels on the new iPad in order to decrease its overall footprint. A new, thinner, film-based display should help make it thinner and lighter as well. Other than these images, today’s leak offers no new information about the upcoming iPads or a release date. It was rumored that Apple would introduce the tablets alongside its new iPhones, but that clearly wasn’t the case. Still, it is likely the iPads will see an announcement and release date before the end of the year. All images from Sonny Dickson. I like a 128 gb model. It seems it will rock with iOS 7 and free iWork apps as well as iPhoto and iMovie ! iPad 5 is larger and better. Both of their build quality seems to be same! And the dummies at Microsoft are still trying to lure iPad users to the doomed Surface RT and Surface Pro, even with the Surface 2 coming in a couple weeks. I bought one… never use it… would much prefer to trade my Surface RT for an iPad.